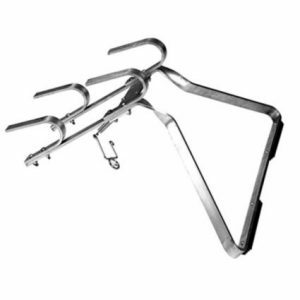 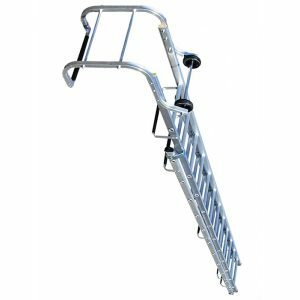 For light, short-term working at height ladders can be the ideal solution. 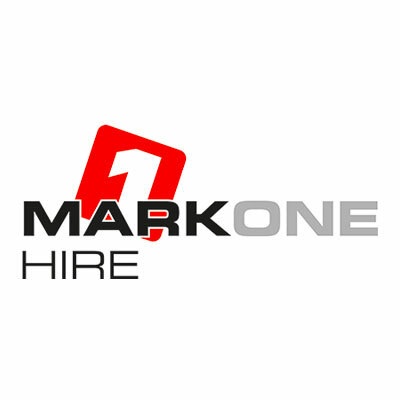 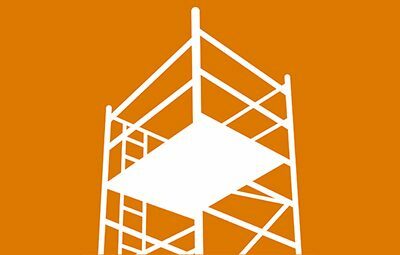 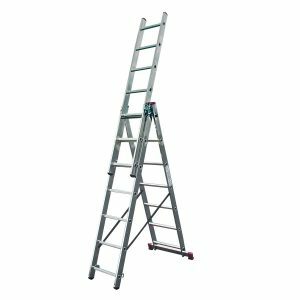 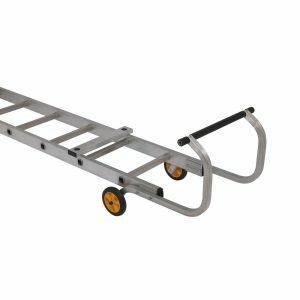 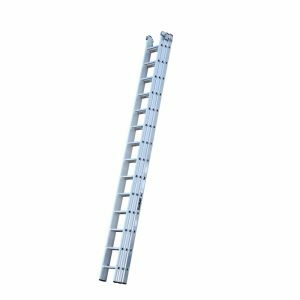 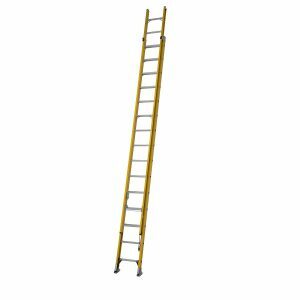 Our ladders offer a working height of between 3.5m and 10.7m. 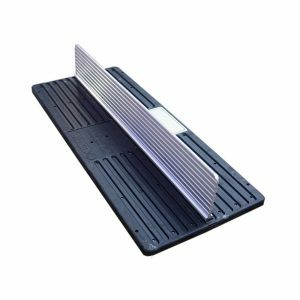 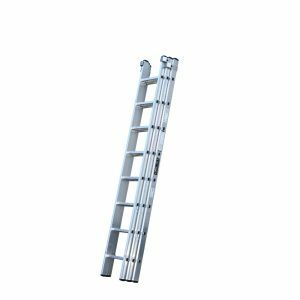 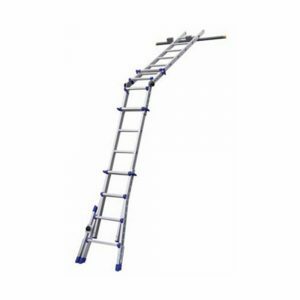 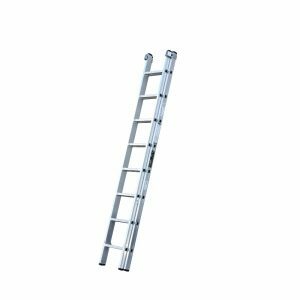 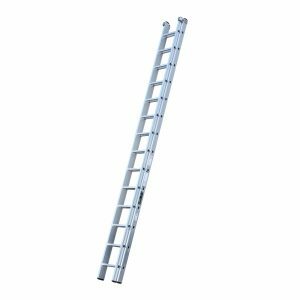 Our range also includes conservatory and roof ladders.